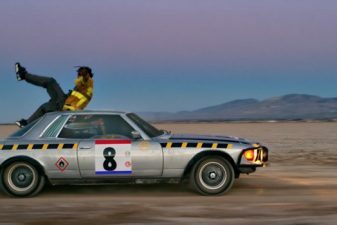 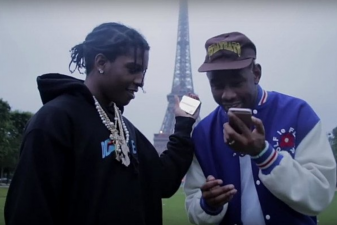 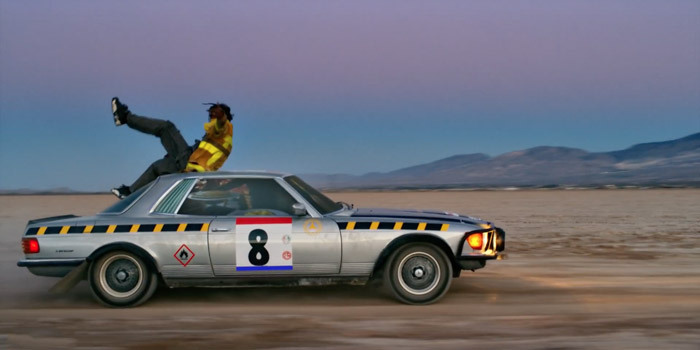 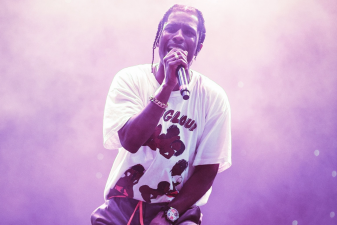 Share the post "A$AP ROCKY unveils new visuals for ‘Gunz N Butter’"
After his recent collaboration with Tame Impala, on the song ‘Sundress‘, Pretty Flacko aka A$AP Rocky continues to push his latest album TESTING with the release of a new video from the project. 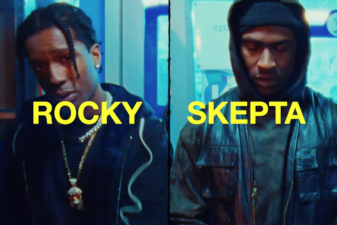  After having killed ‘Fukk Sleep‘ with FKA Twigs and ‘Praise the Lord‘ with Skepta, the boss of the A$AP Mob recently came out guns blazing with a video directed by James Mackel. 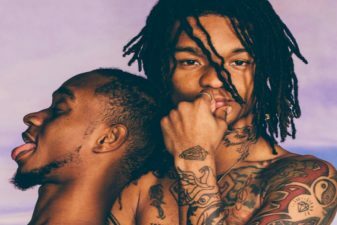 The video speaks volumes as it critiques the culture of gun violence and carrying arms in the USA. 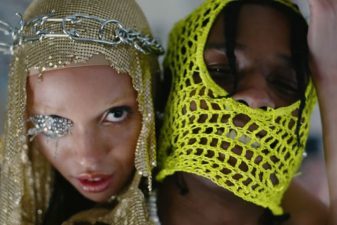 The concept is the perfect illustration for ‘Gunz N Butter‘ and the video features the legendary Memphis rapper, Juicy J.